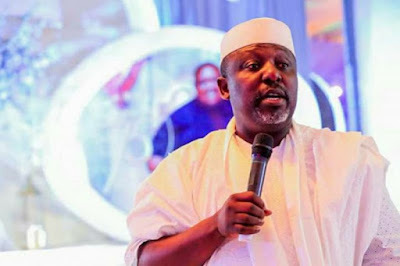 Rochas Okorocha, Imo state governor, has informed Emeka Ihedioha, governor-elect, that he has no constitutional powers to issue directives to financial Institutions in the state until he has been sworn in as governor. The outgoing governor said this in a statement issued by Sam Onwuemeodo, his chief press secretary. Okorocha demanded that the governor-elect should wait until May 29, when he has been sworn in as governor, before he starts giving instructions to banks on the state’s financial dealings. 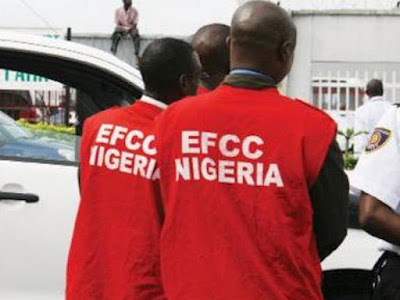 “Emeka Ihedioha, who was declared winner of the governorship election in Imo State by Prof. Francis Ezeonu-led INEC in Owerri, does not have the right or locus yet to harass or give directives to the financial institutions in the state over their dealings with the state government,” he said. “He shouldn’t be in a hurry. 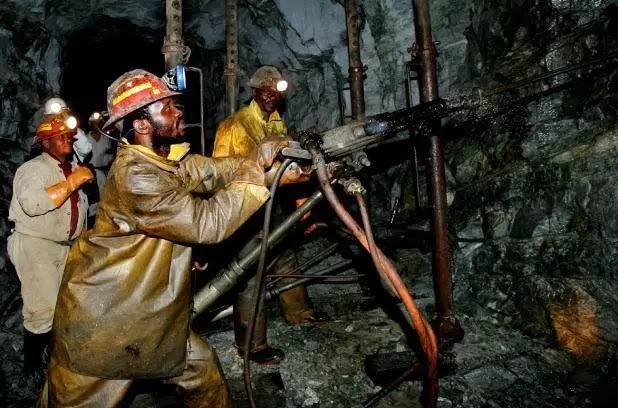 There is a government in place and until May 29, 2019, that government should continue to work in the interest of the State and her people and also Continue to carry out programmes and policies for the same purpose, until the end of its approved life span. “To begin to harass or give directives to financial institutions in the State is an act of hostility and he should know that.